Building boats, a dying trade? Most certainly not. And there are master boat builders who still have the traditional skills. 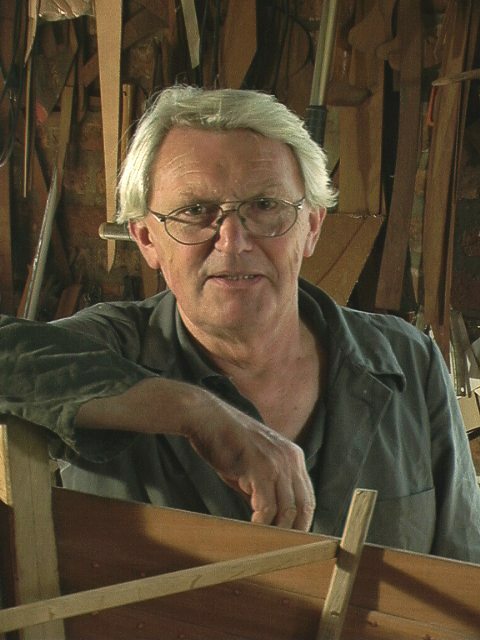 But there are not many orders for hand-made wooden boats, build "plank by plank" coming in. 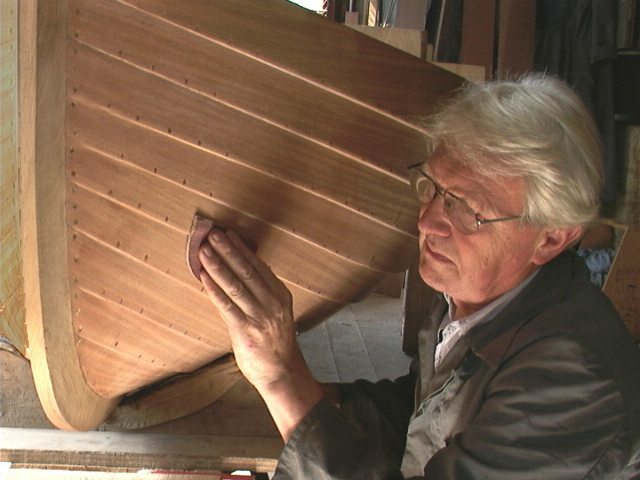 There is one master boat builder in Biebrich on the banks of the Rhine river who every once in while gets orders for new boats built in the traditional way. Most of them are for Dinghies and even if that is just a small boat, weeks of labor go into it. Edwin Dinewitzer was the apprentice of his father and learned a trade which is based on techniques which haven been practiced for hundreds of years.